extreme spite if anyone questioned the matter. stab the king in revenge for having executed his father. 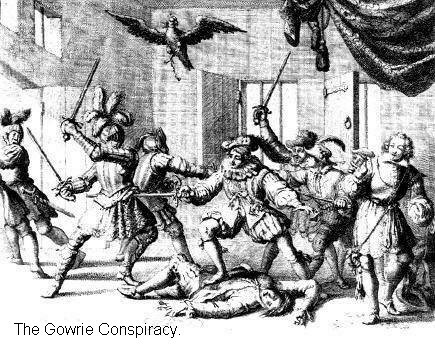 Earl of Gowrie came into the room, Ramsay also killed him. of the deceased forfeit to the Crown. efforts the public and ministers did not believe James. surrounded the young King at that time. Alexander`s slaughter, but it was in my own defence “. – all were now extinguished.